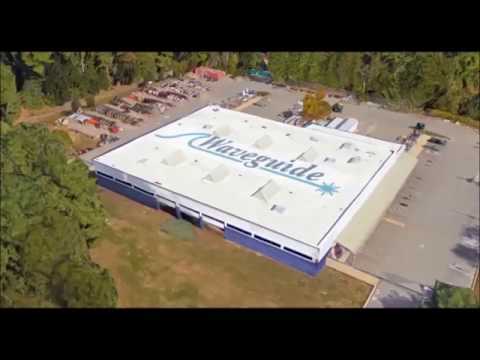 Headquartered in Nashua New Hampshire, independently owned and operated, Waveguides’ specialty is providing end-to-end fiber optic solutions including the engineering, management, construction and maintenance of fiber optic networks for Fortune 500 network providers, wireless carriers, municipalities and campuses. This exciting project will ensure that residents of ten counties in New Hampshire will be able to plug into a powerful future with internet connectivity. Network New Hampshire Now is funded by $44.5 million in economic stimulus money and matched with $22 million in private and in-kind funding.